We’re here to teach, help, support and develop what you would like to get from your dog or puppy. RuffSport – This company is a full service training company. It’s all about training. 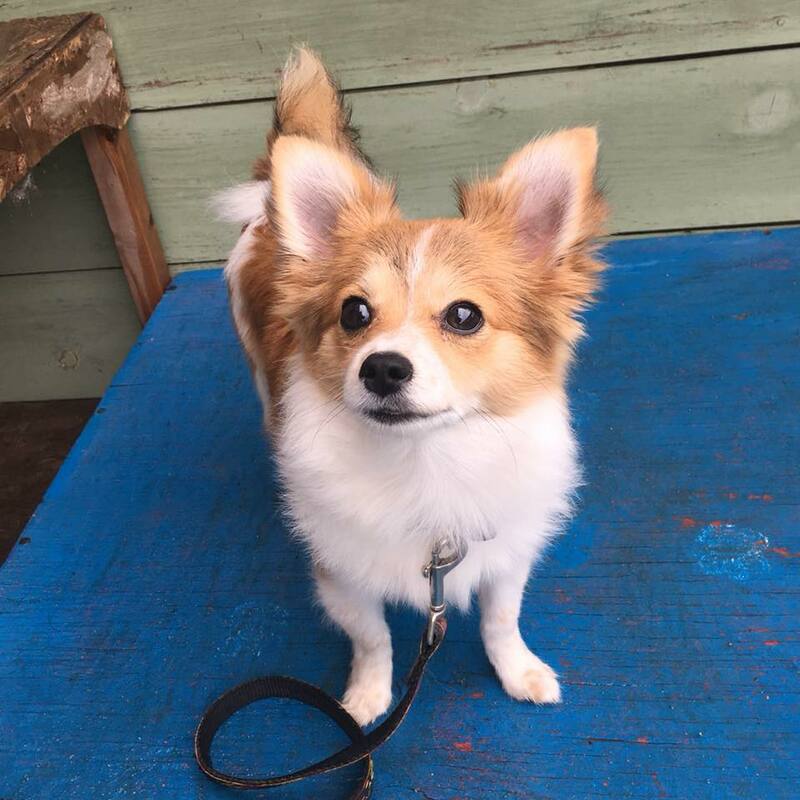 We have three trainers that specialize in everything from puppy classes, manners classes all the way through to high level competitive sports. We have all the toys, treats and food you will need right in site to maximize your training session every single time. 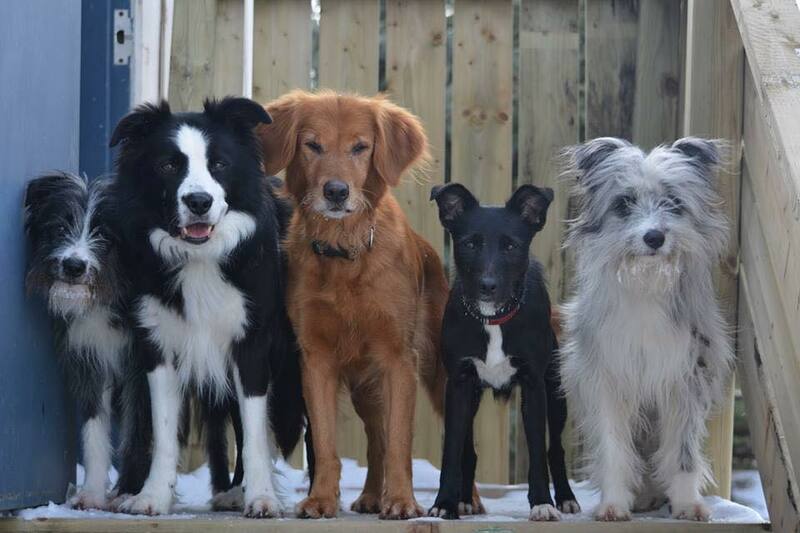 The Ruff House – This company manages all dog daycare and boarding operations. 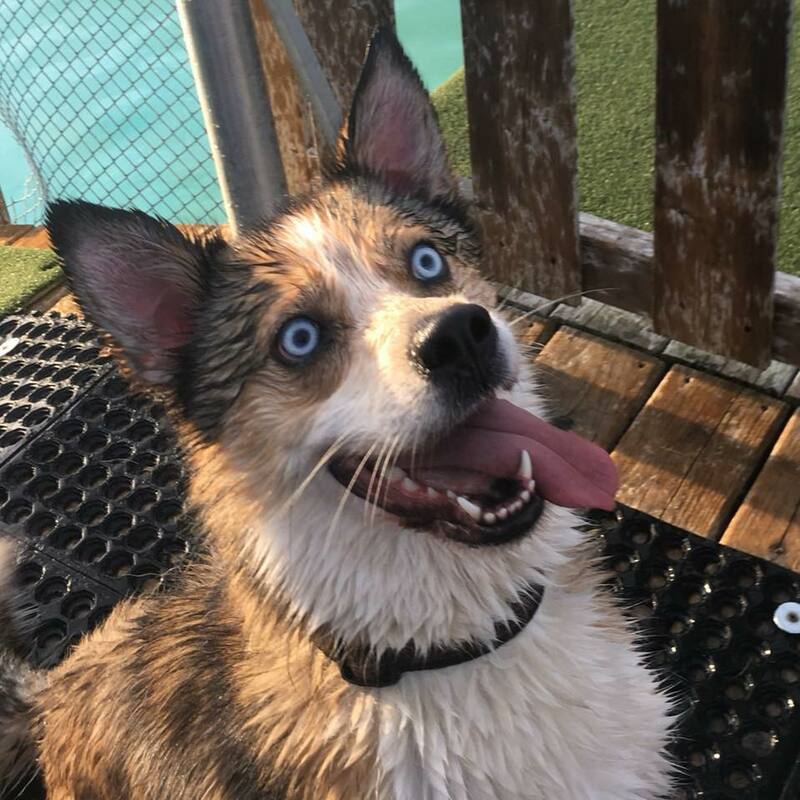 We can handle everything related to ensuring while you’re away on holidays or just a day your dog will have an amazing time with our team. 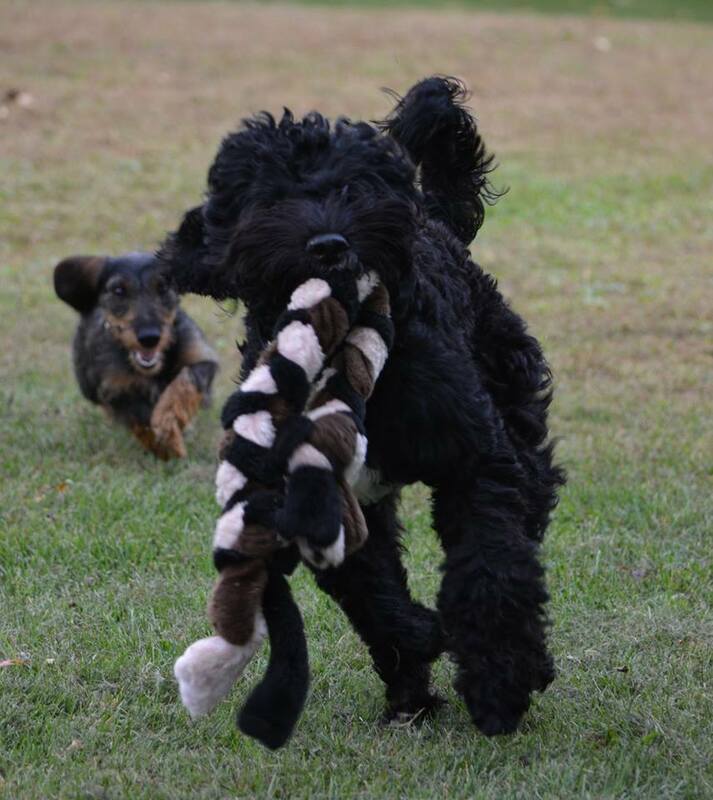 We ensure your dog is matched with similar dogs as well as ensure safe play and stay is at the top of the list. 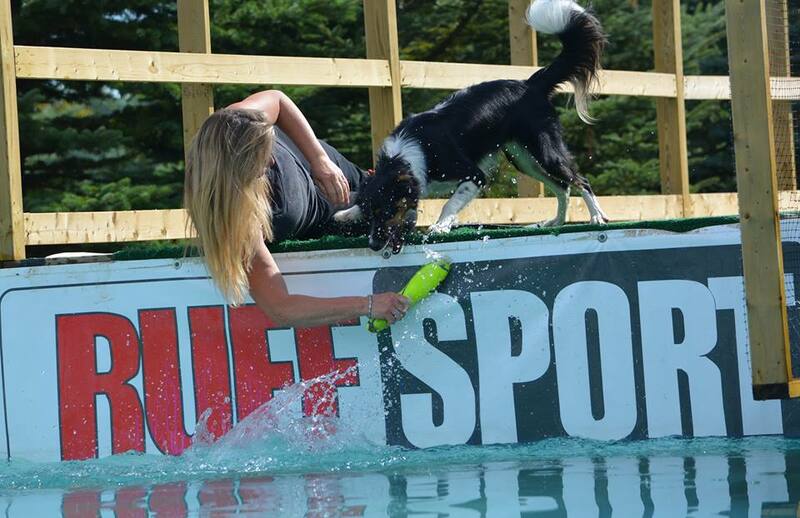 RuffSport Entertainment – This company is all about fun and entertainment. Inside this organization we have two highly energized dog shows. 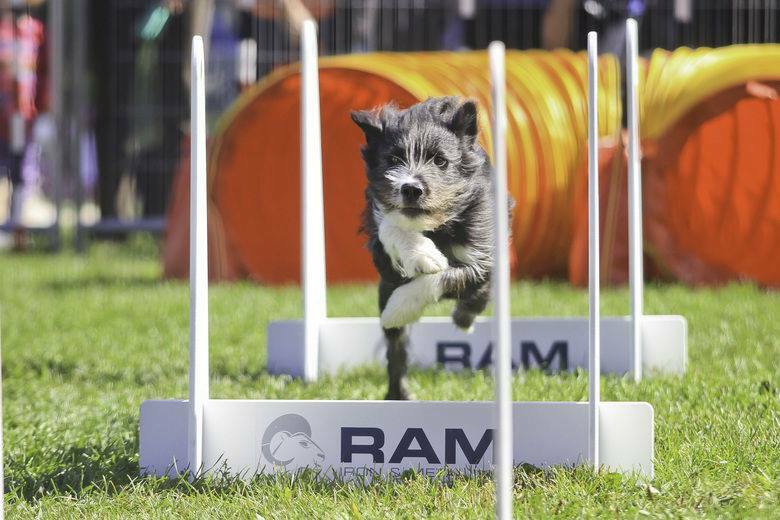 The first is RuffSport which is a high speed dog sport team. They provide a high speed agility, disc and trick show that is completely choreographed to music. This show has been entertaining people all the way from birthday parties right up to large venues. 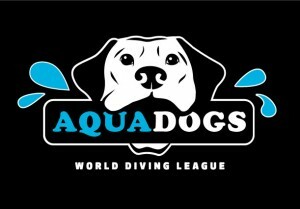 Secondly we have Aqua Dogs. This show has two components. The first being a full show where its all about the entertainment. The second is a competitive series where people throughout North America come to compete for top honors and prizes. One thing for sure is this is one busy place and if you would like to learn more about any of our services please don’t hesitate to ask. As we say its all about your dog! RuffSport Training – Are you ready to learn! Do you have challenges getting your dog to listen to you? Do you want your dog to come when you call your dogs name? 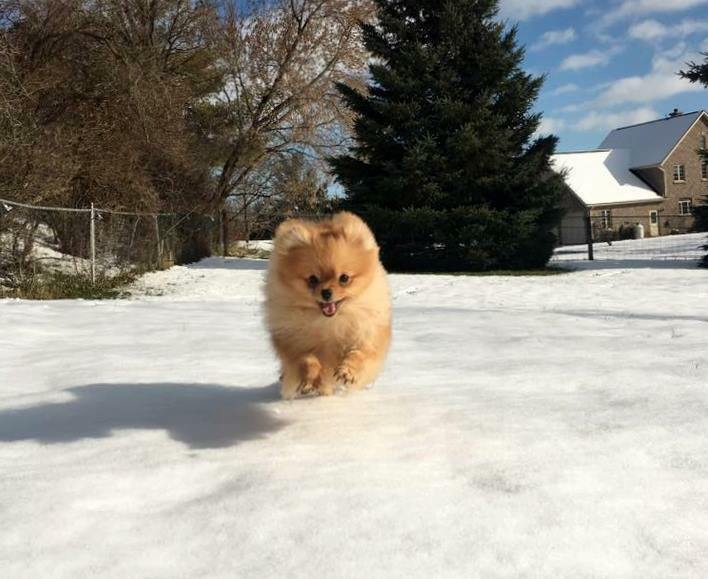 Do you wish your dog would stop jumping? 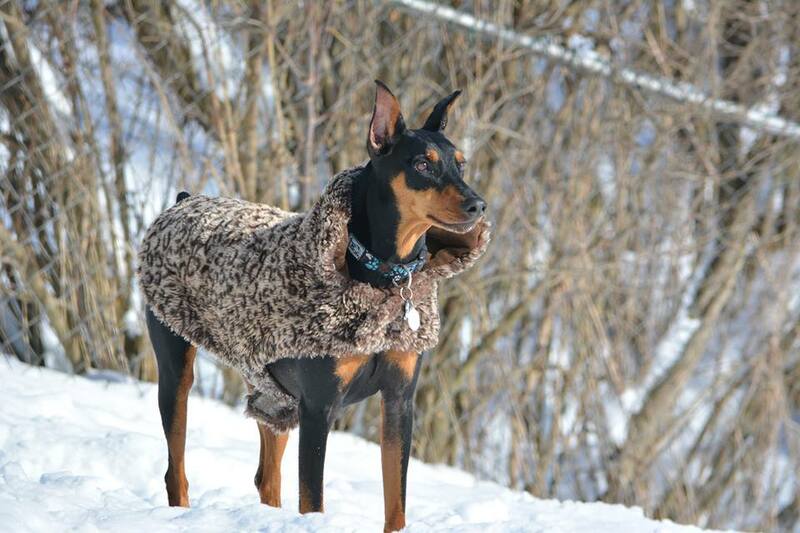 Do you wish your dog wouldn’t pull you on leash? Do you have a dog with excessive barking? Do you have a dog with separation anxiety? Have you tried training classes that DIDN’T reach your goals? Do you have a puppy and want to make sure their on the right path? 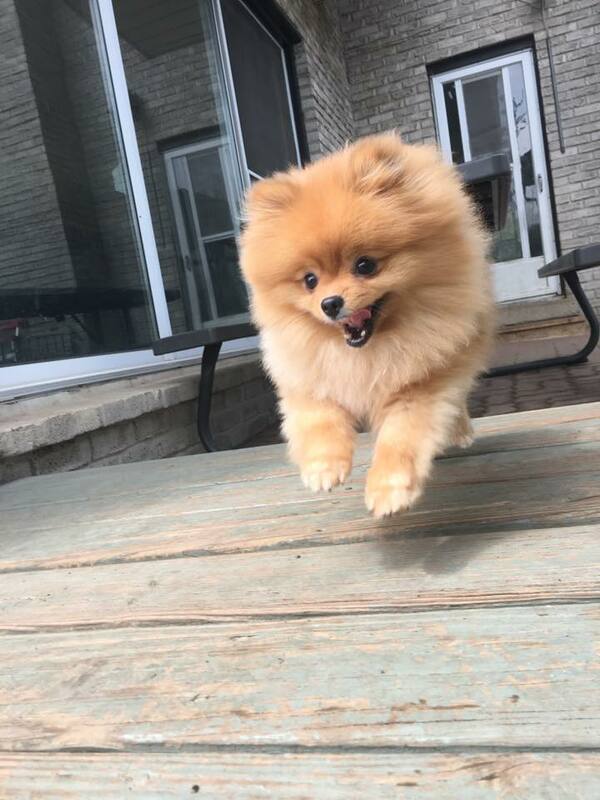 Do you want to play and have fun with your dog? 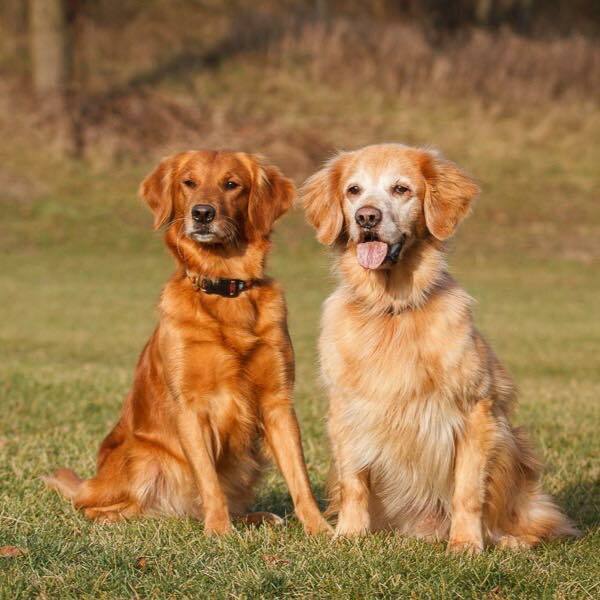 Do you want help in selecting a new dog? Do you want to play sports with your dog? 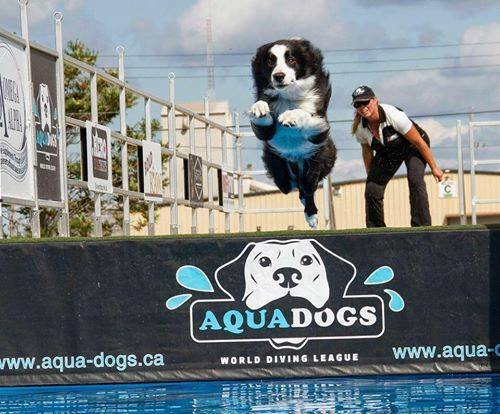 Do you want to teach your dog to Dock Jump? If you answered yes to some or all of the above questions above then you’ve come to the right place. 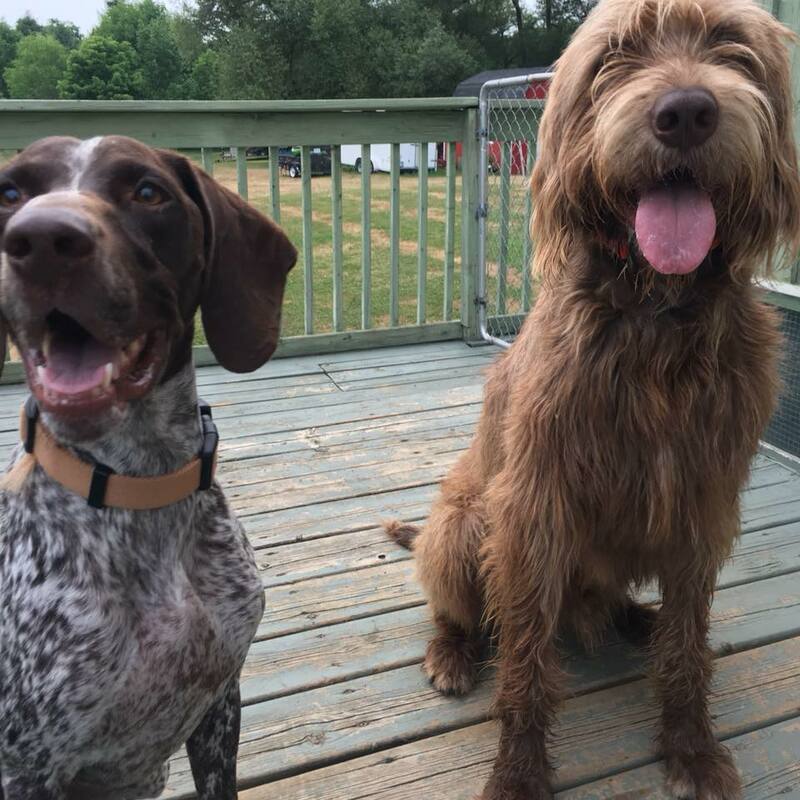 We have both group and private programs to support whatever you’re looking for from your dog or puppy. We provide training programs both indoor and outdoor to ensure the highest levels of success in a comfortable environment. 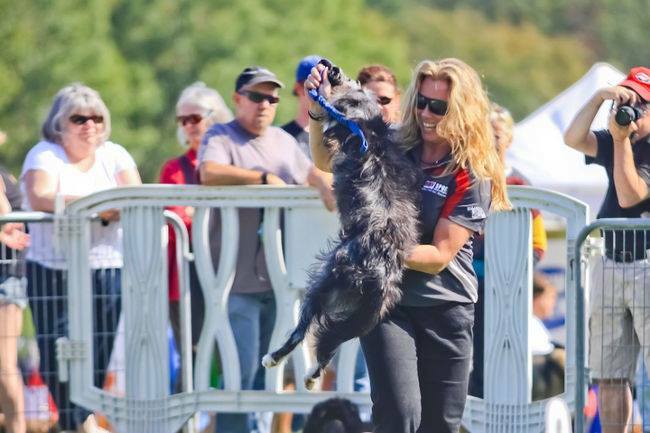 Being we’ve been training dogs for well over 15 years, work on a 10 acre dog kennel, and have our own dog special event team we’ve seen it all. We train using only positive reinforcement which includes treats and toys for exchange of the behaviors we would like form our dogs. If you’ve tried other forms of training and its either not worked or you’re looking to go further drop us a email and will be happy to get back to you. Believe it or not…..It’s not just YOUR dog! 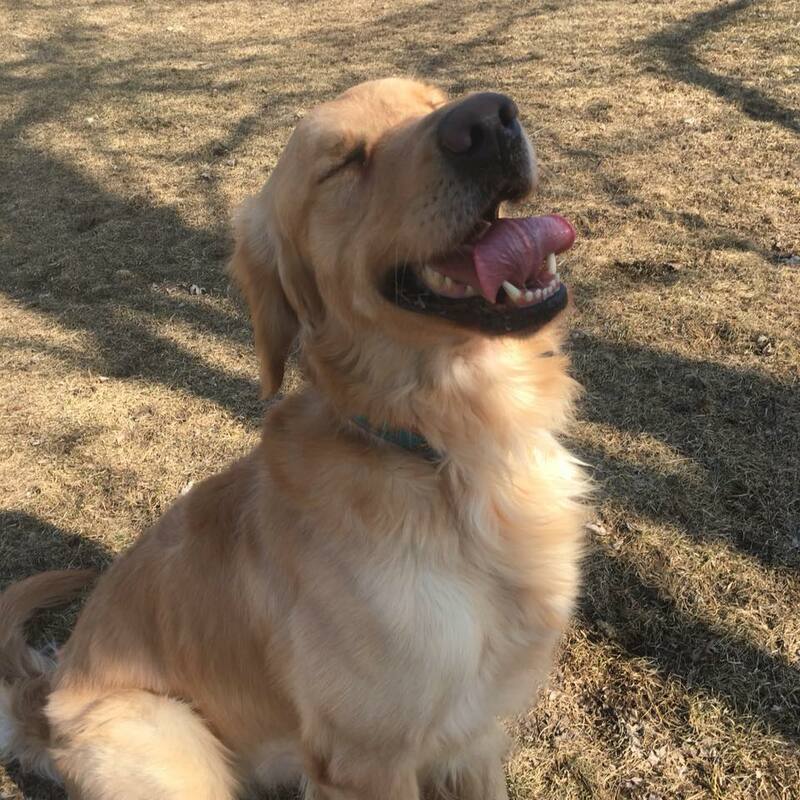 Most owners, after going through basic training, have not been able to achieve the goals they have for their dog’s/puppy’s obedience, self control, drive and behavior. Not all dog training is the same. 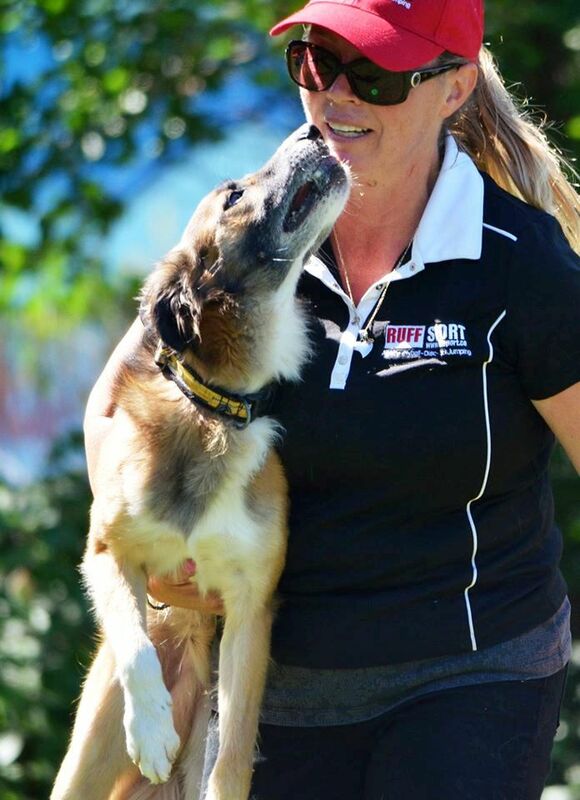 If past training did not meet your needs, or you feel your dog might not be trainable, come talk to us. 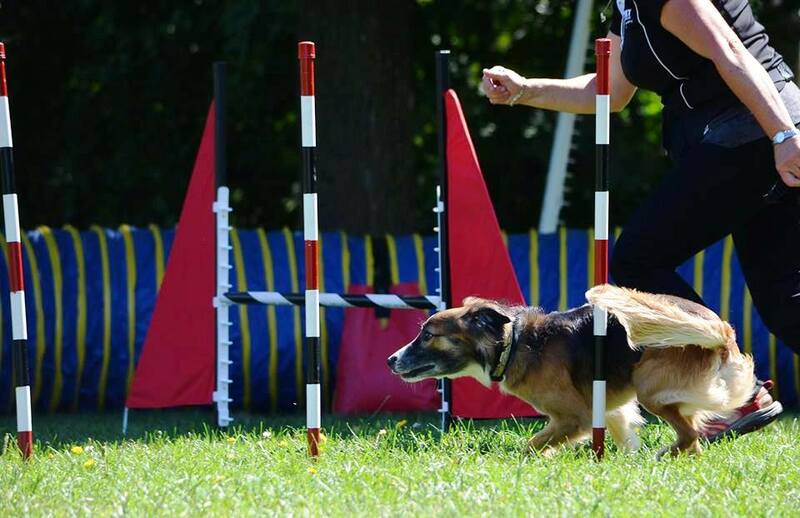 The courses are built so that you can have fun and build confidence in your dog’s behavior and obedience at all times. 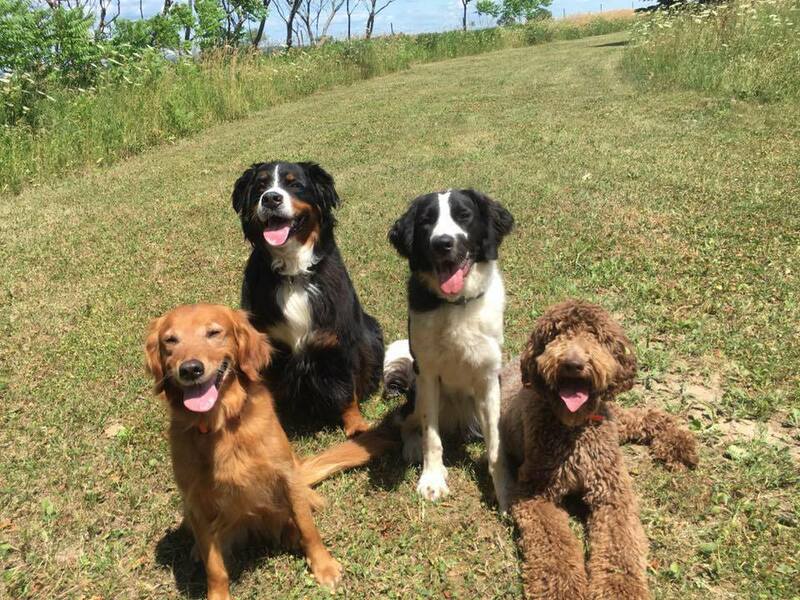 Teaching the family is one of the most important parts of dog/puppy training. We will work closely with you and your family to help you achieve your goals. 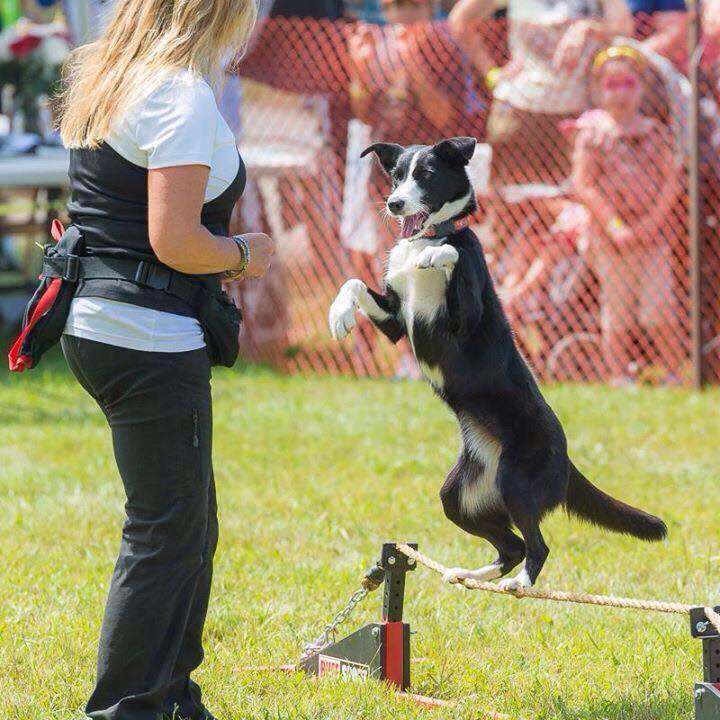 Our training methods are based on gentle, easy to use techniques and a positive reward based system that ALWAYS WORKS for every dog, as well as teaching you, the owner, so your dog will listen to your commands in any situation. We will also help you with any behavior problems and make sure your dog listens to you just as well as they will listen to us.